What is Aqueous Coating? It’s a clear coating that dries fast and is used to help prevent and protect from fingerprints, smudges, dirt, and scratches. There is no need to worry about the card becoming damaged. 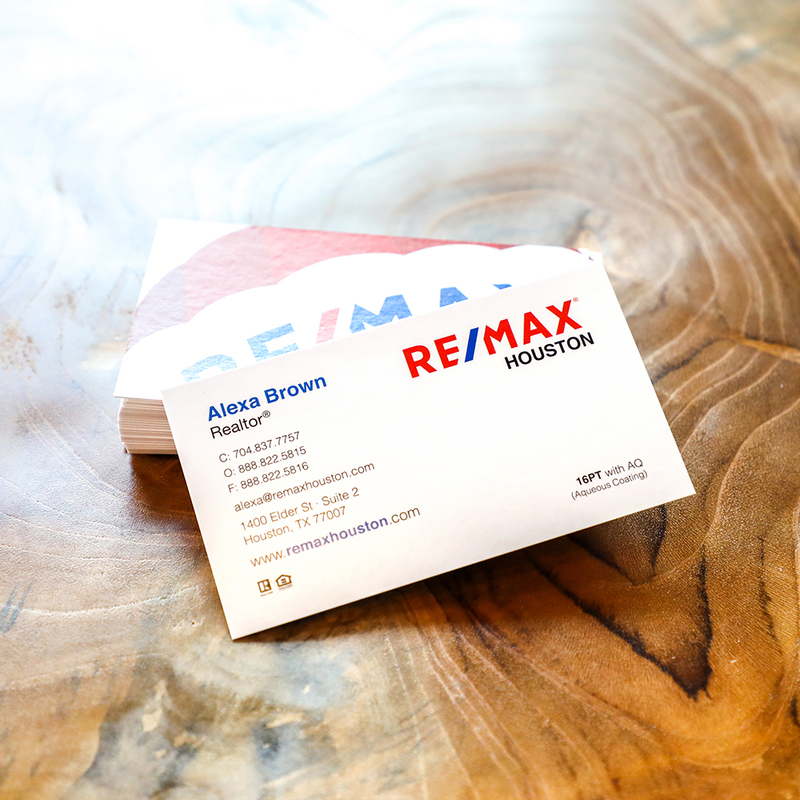 They're printed on 16PT premium card stock; the AQ coating is applied to the entire card to help improve durability. 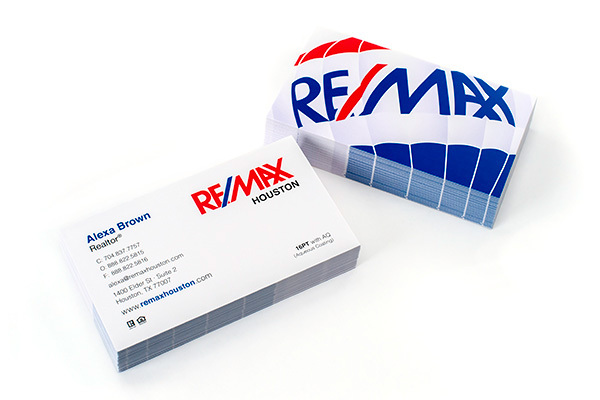 Make a statement with our premium 16PT business card! Select the size and options to meet your needs. Coating: Aqueous coating for semi gloss finish that has a slight sheen. Please Select 1.5" x 3.5" 1.75" x 3.5" 2" x 3.5" 2.12" x 3.375" 2.5" x 2.5"